Size: 91” x 91” x 39” - 44"
Weight: Dry - 950 lbs. | Filled - 5,620 lbs. 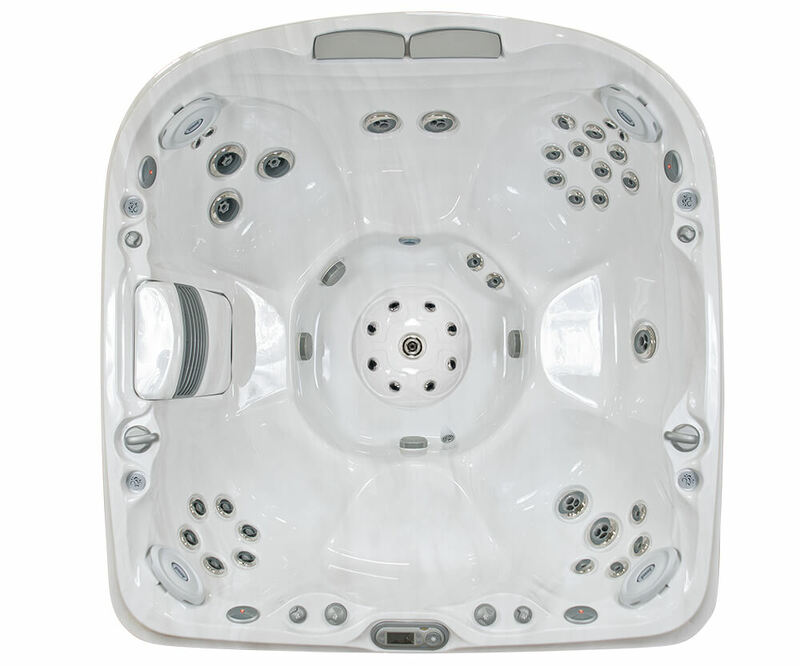 Further customize your J-470™ hot tub with our color options and build and price tool. 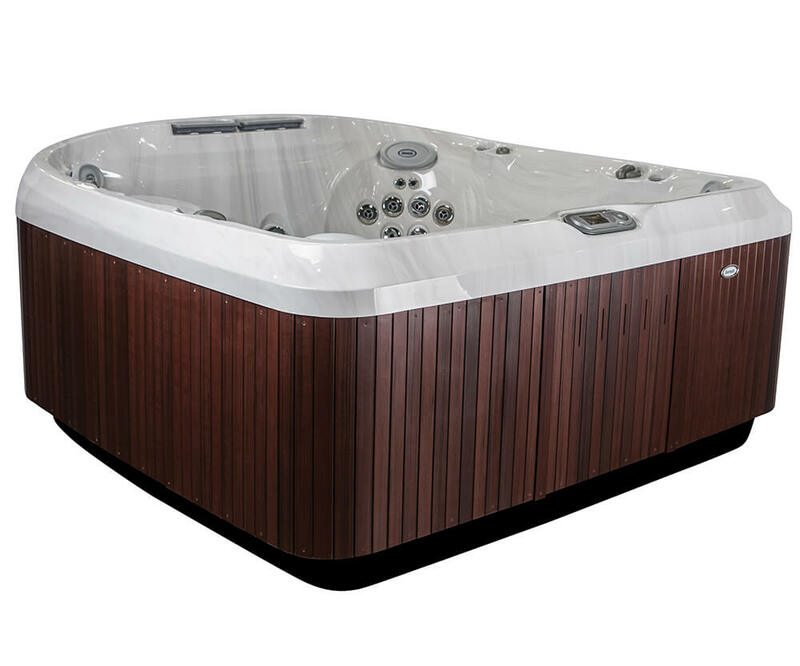 Watch the following video to get your first look at the features and design that makes the J-470™ such an amazing hot tub. Size 91” x 91” x 39” - 44"
The most desired jet combination – and a customer favorite – covering a sizable area to deliver a Swedish-style hydromassage to improve circulation and relax back muscles. This deeply-contoured seat perfectly positions your body for a deep tissue massage to loosen muscle knots in the lower back and relieve tension in the neck. This full coverage seat not only relieves chronic aches and pains in the back and neck, but also targets muscle tension in your calves and feet for a full-body experience.